Yoshida was founded by Uhachi Yamanaka in Tokyo, Japan in 1906. 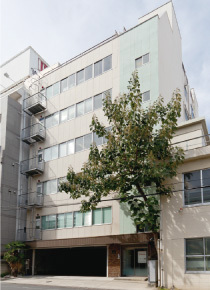 At present, Yoshida is one of the oldest general dental equipment manufacturing companies in Japan. Our strength is “Creativity” as simply put. Once we come up with the new design, immediately we can incorporate the design into the product. Our strategy is simply, “we deliver”. Although we are a long established company, we have the vitality of a new venture, full of drive and motivation. We design and create! We have the technology to develop and produce our dental chairs, handpieces, X-ray equipment, CT, laser, MRI and more. And we hold No1. Market share for particular brands in Japan. Now, we need the right global partner to create health and happiness together. Let’s find new value together. We are committed to quality control on a daily basis, developing dependable products and services that are trusted by customers around the globe. In addition to compliance with the Japanese Pharmaceutical Affairs Law, our headquarters and Tokyo factory have obtained ISO 13485 and ISO 9001 certification as part of our ongoing effort to systematically manage the quality control system. All employees strive to meet the rigorous standards of ISO, which require us to maintain a defective rate close to zero, as well as protocols for minimizing waste. In the event that product defects are discovered, our quality control system has safeguards in place to identify and correct these issues. We make a continuous effort to meet ISO standards, making ongoing improvements to provide our customers with the exceptional quality they expect. 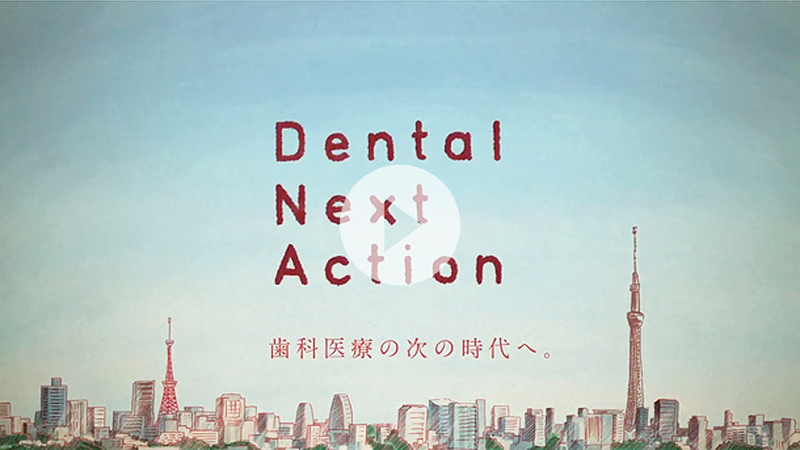 YOSHIDA DENTAL TRADE DISTR. CO., LTD.
MD INSTRUMENTS MFG. CO., LTD.